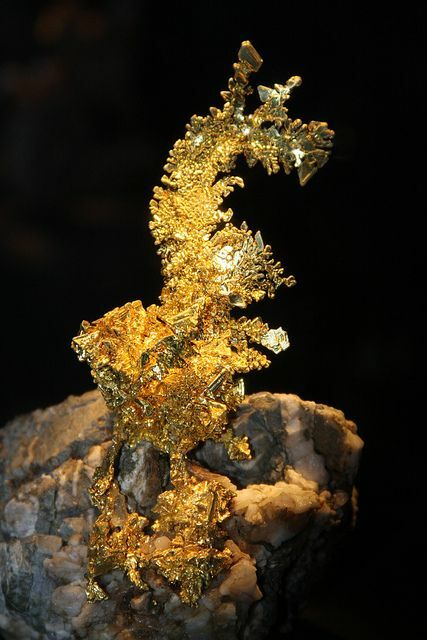 Arguably the finest gold specimen to ever be discovered is "The Dragon" which was found in the Colorado Quartz Mine, Mariposa County, California in 1998 by co-owner John Emmett. 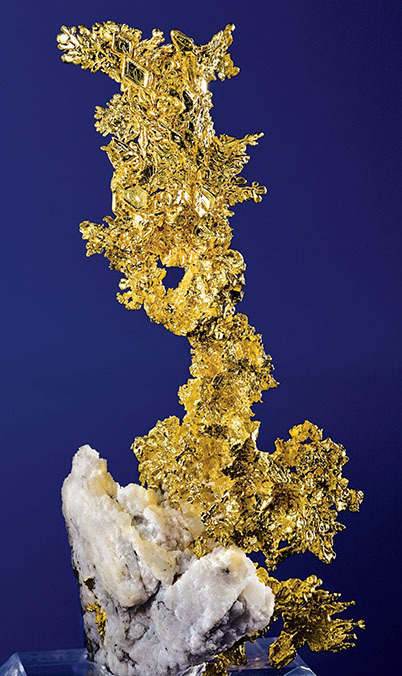 The gold in quartz specimen is 18 cm tall and was sold for well over a million dollars. the Dragon now resides in the Houston Museum of Natural History. 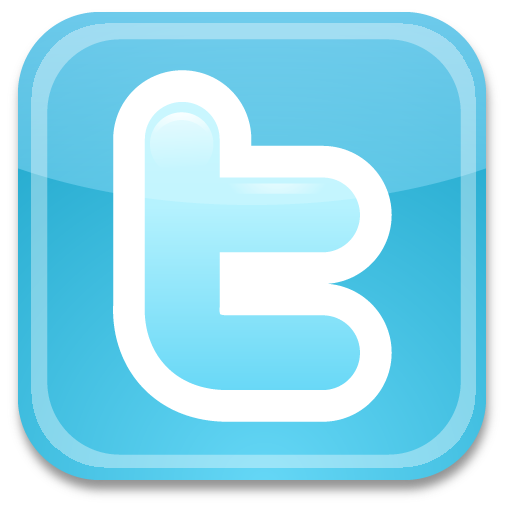 Just 1,000 feet away from the famous Colorado Quartz Mine and discovery sight of "The Dragon" is the Mockingbird Mine. Although the mines are separate, they are mining the same vein of gold. The Cobra, like the Dragon pictured above , is made up of a multitude of razor-edged and shining crystals that are arranged in an amazing and complex lattice rising from a base of pure white, mass of quartz, creating a three-dimensional masterpiece. As you can see, all of the gold is a bright, almost mirror finish and in perfect condition. Gold specimen values are determined by many factors including the presence or the absence of gold crystals, the size and number of gold crystals, brilliance and sharpness of the gold crystals, presence of original matrix (usually quartz) and the overall esthetics and shape of the specimen. By any and all of this criteria the Cobra and the Dragon are two of the finest and most rare. Each being a "one of a kind" art works destined to take their place among the few other World-Class Gold specimens known.